Wire & Die Sink E.D.M. 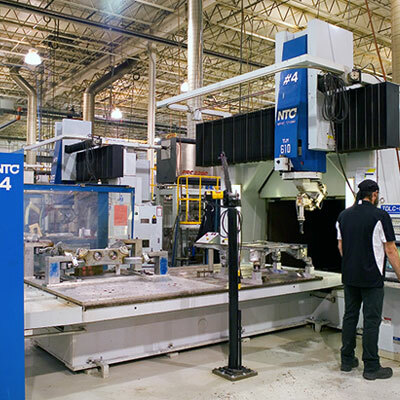 Fiber laser cutting technology so advanced it isn’t in the Trumpf catalog . . . yet. 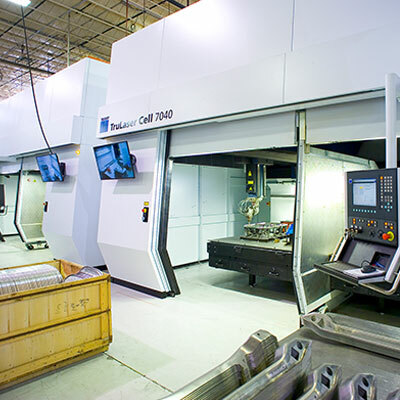 With our investment in multiple state-of-the-art three- and five-axis fiber laser systems, as well as robotic lasers, we’re able to cut through metal three to four times faster than anybody, anywhere. 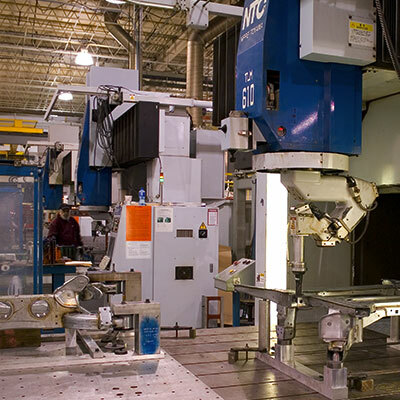 Our array of laser cutting technologies also grants us a great degree of flexibility. By using compressed air, rather than carbon dioxide, and by knowing when to opt for solid-state lasers vs. CO2, we further speed up production and guarantee quality for our customers. From design to finished part, we delivered this entire truck axle assembly in just 10 weeks. © 2019 3-Dimensional. All Rights Reserved.